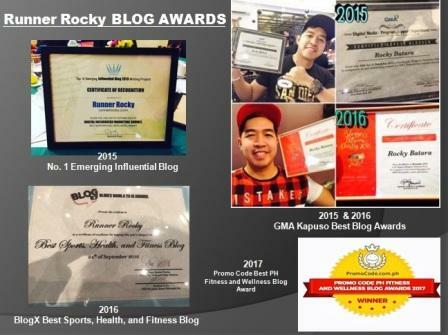 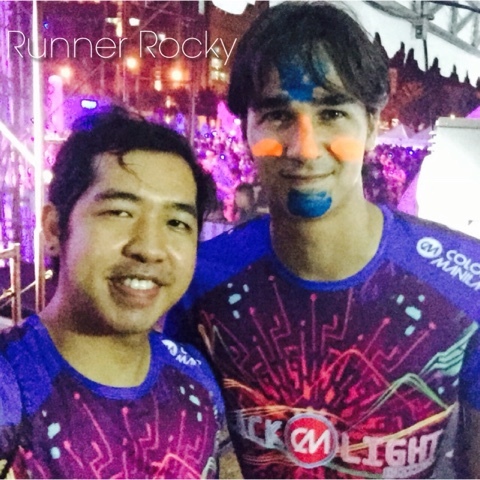 We will definitely see each other again this coming November 8, 2015 at the Bonifacio Global City, Taguig. 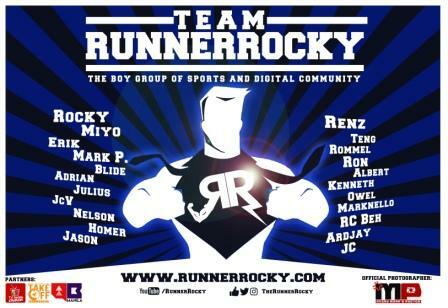 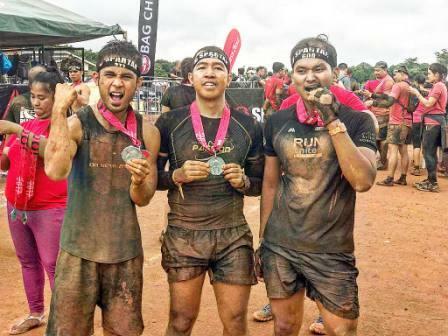 Yes, the young actress Jasmine Curtis-Smith and the football heartthrob James Younghusband will take part in this year's very first CDO Run for Odyssey. 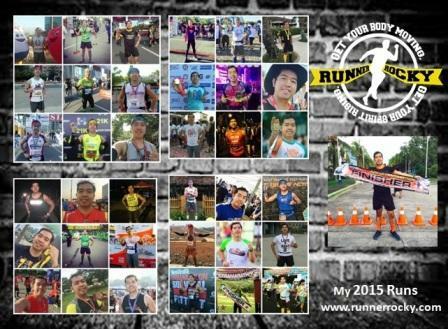 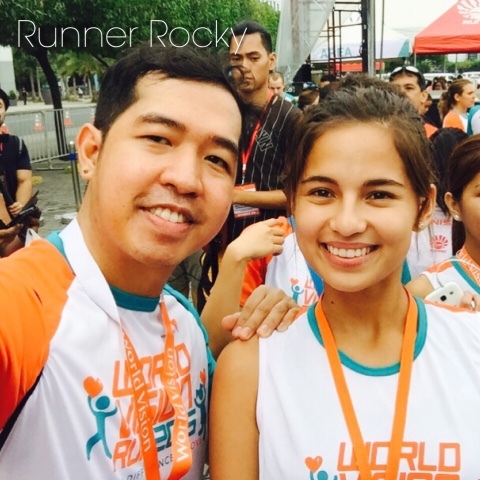 Definitely, this running event organized by Leadpack will serve as a reunion for the three of us since I'm already run with them before - with Jasmin in World Vision Run 2015 while with James in Color Manila Night Run 2015. 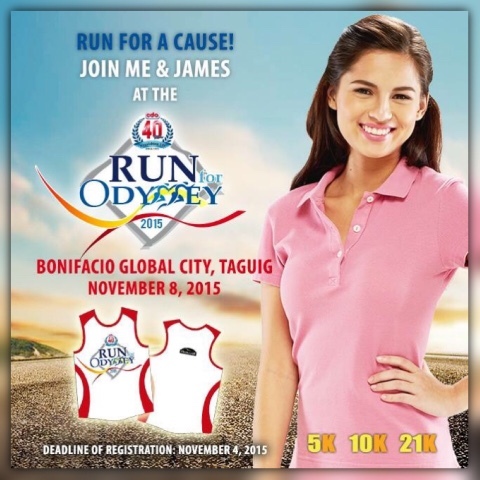 Aside from running with Jasmine and James, you can also enjoy cool freebies from CDO and from other sponsors as well as chances to win exciting prizes!